WEST GLACIER, MT. 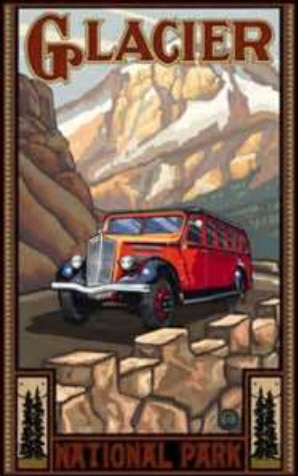 – The National Park Service announced today that it was modifying the terms of a prospectus for the concessions operations at Glacier National Park to reinforce the park’s intention to retain the operation of the entire fleet of red buses while providing safe, informative and memorable experiences for Glacier National Park visitors. These modifications supersede original plans to retire half of the red bus fleet, replacing them with modern equipment. the existing 33 historic red buses in the fleet. Through the terms of the pending concessions contract, the National Park Service intends to monitor the condition of the red buses and rehabilitate the buses as needed over the course of the 16-year contract. Hall said that modifications of the prospectus for the new concessions contract are being developed to clarify those requirements. The modifications to the prospectus will be posted on the agency’s commercial services website at http://www.concessions.nps.gov/prospectuses.htm in mid-February. As the historic buses age, rehabilitation work is required to keep the fleet safe and operational. 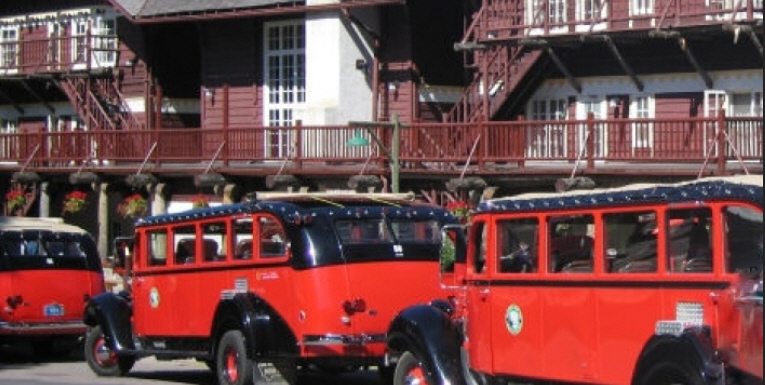 The buses have 1930s–era bodies adapted to modern chassis. It is recognized that the required custom rehabilitation work on the buses will be very expensive. Malcolm R. Campbell is the author of paranormal short stories and contemporary fantasy adventure novels, including “The Seeker” and “The Sun Singer,” both of which are set in Glacier National Park. ← Have You Ever Been in a Book Discussion Club? This makes a lot more sense than their previous plan. I was unable to understand why busses that were completely renovated ten years ago would cost $270,000 each to restore again. Perhaps they used “political math”. The Foundation was trying to clarify that, too. Don’t know what they found out. But they should have been in fairly good shape.